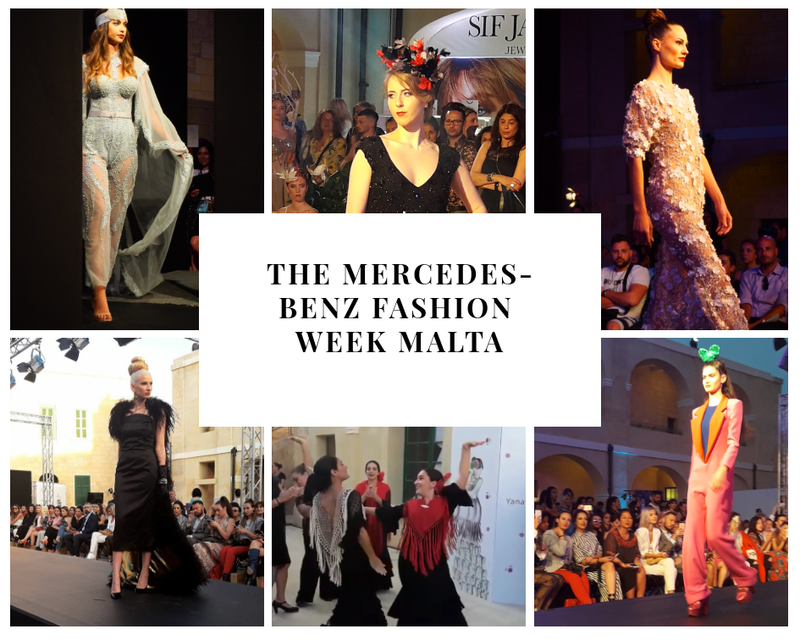 The past week was a special time for Maltese fashion lovers since the Mercedes-Benz Fashion Week Malta was held. 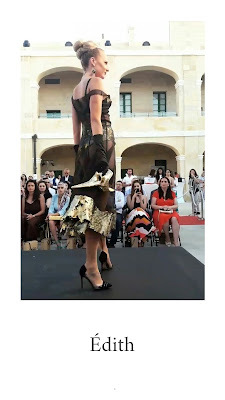 The event took place in the historic building of Fort St. Elmo located in the capital, Valletta. This year I had the pleasure to be invited to this event and granted a media pass which allowed me to attend and cover the events on my social media. You may have watched my Instagram stories from the days that I attended, but if not you can catch up by watching my MFWA2018 highlight on my Instagram profile. This was my first year attending this event so I was really excited about being given this opportunity. Unfortunately, I only managed to attend the launch party, day 2 and day 3 of Malta Fashion Week because it fell right at the start of exams week. 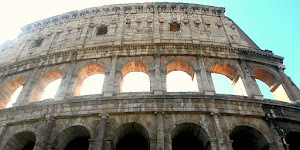 Despite this, I still enjoyed my experience and tried to make the best of the time I had available. In this post I have put my favourite photos I took of the shows and presentations I saw during these two days. I hope that you like it! 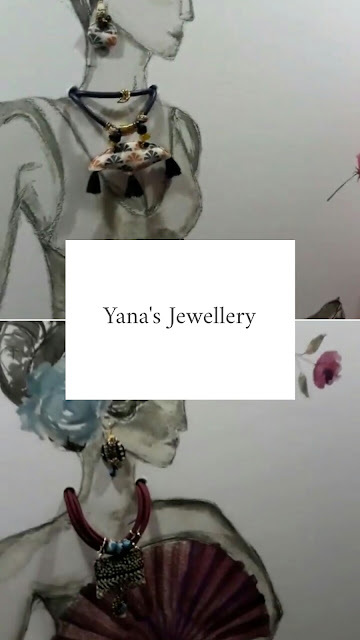 The first event of the night was an exhibition by Yana's Jewellery featuring her latest collection titled 'Colores Del Flameco'. 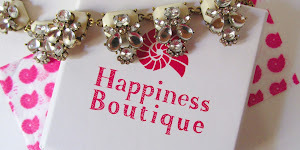 Yana Azzopardi is a self-though jewellery designer who creates bespoke costume pieces. 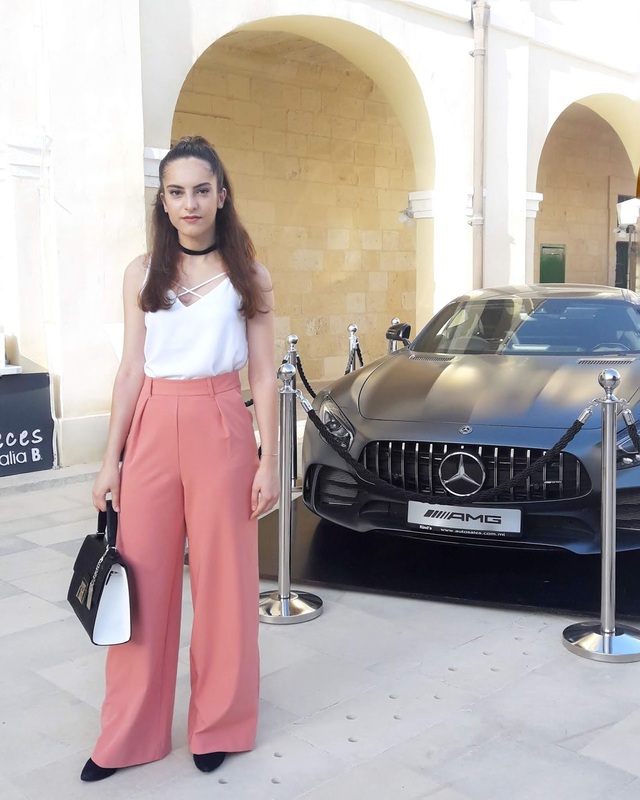 Her collection was featured in Brick Lane, London and she now has opened two shops in Malta. 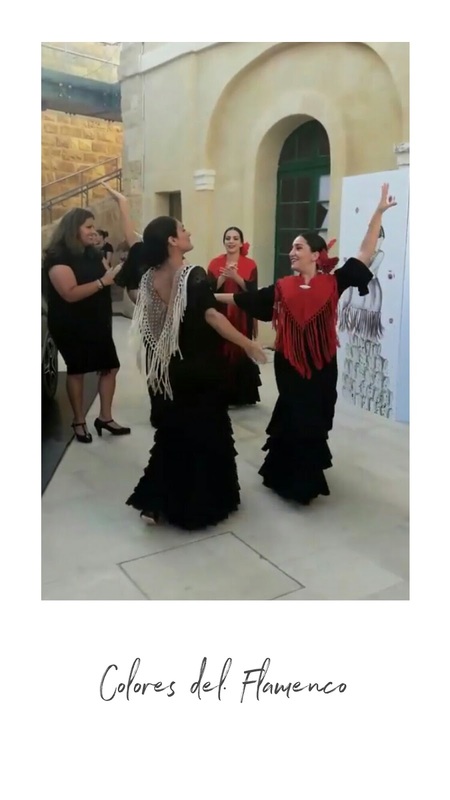 This collection was inspired by the art of Flamenco which is a Spanish dance and incorporates Spanish inspired patterns. The first fashion show was from Edith by Natalie Bronfman who has worked as a successful Costume Designer for film, theatre, opera, and television. This collection took us back to the 50's and 60's with glamorous silhouettes and also brought back the famous bullet bra. Next up was the presentation of Isle&Aqua by Giulia Pandolfino who is a swimwear designer that recently graduated from the London College of Fashion. This presentation included bikinis, swimsuits and also beach cover ups. 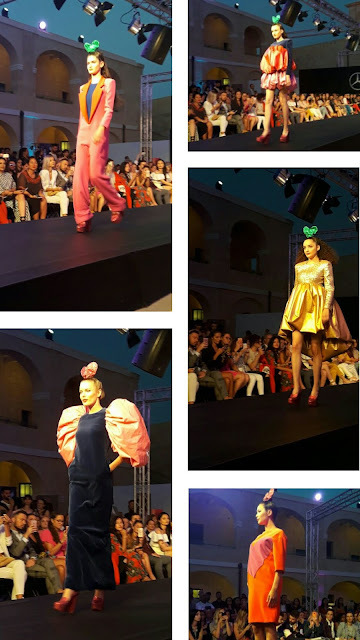 The prints were inspired by Maltese coins and the colours from vibrant underwater reefs. The same details of satin purple rose gold chains were included in all the pieces to create a similar look. 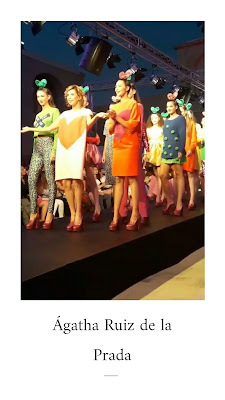 The Agatha Ruiz de la Prada brought a fun and bold look to the catwalk with bright, colour blocking pieces. Agatha started her fashion career in 1981 with a collection in Madrid. 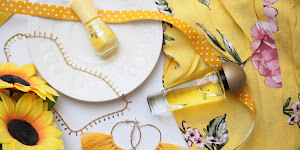 She went on to gain international recognition by means of her fashion shows around the world and now owns stores Madrid, Barcelona, Paris, Milan, New York, Oporto and Mallorca. The final show of the night was brought to us by Marco Parascandalo for Parascandalo with his collection titled, .S.T.A.R. These street wear pieces, both for men and women, are ready to wear. 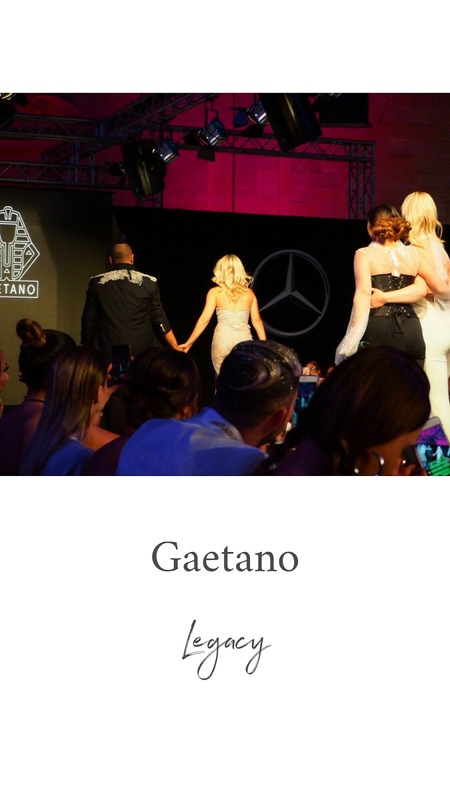 He "integrates aspects of Maltese culture, politics and environmental issues into his pieces to produce a very modern mélange, the ultimate social commentary in motion." I love how he puts together lots of different materials and colours to create his collection. 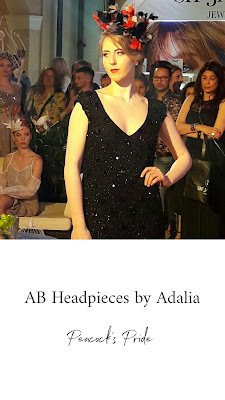 The first show that I attended from day 3 was that of AB Headpieces by Adalia presenting Peacock's Pride. Adalia creates hat pieces that range from bridal to statement pieces aimed for photoshoots. All the headpieces were beautifully hand crafted with an attention to detail and perfectly matched to the outfits that were also stunning. The evening wear collection titled Butterfly Effect, presented by Romanian born, Greek-Armenian Herminas Reea was the first fashion show of the night. 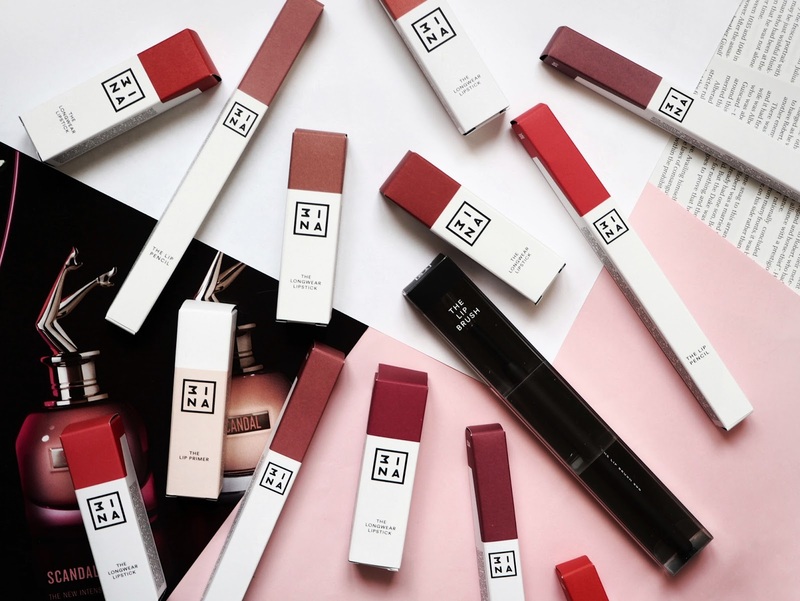 The Herminas Reea Brand "is about luxury, confidence and empowerment to women." 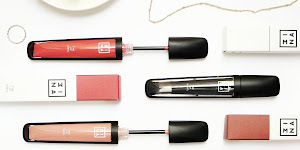 The collection included beautifully detailed pieces that left me wanting every piece! Gaetano's show 'Legacy' "inspired by old Hollywood glamour and fashion icon legends" was definitely a stand out from other presentations. 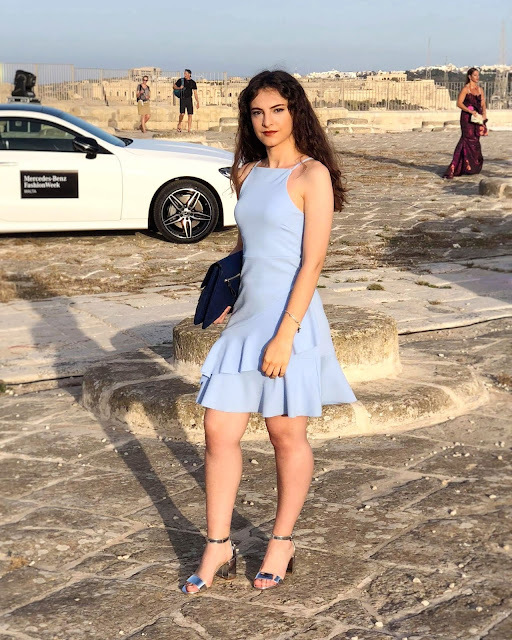 Between the short movie introduction, stunning dresses, singing, dancing and the special guest appearances from singer Claudia Faniello and actress Taryn Mamo Cefai, it was definitely a show to remember. The dresses were all show stoppers. 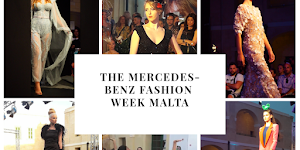 Once again I would like to thank Malta Fashion Week and Awards for this wonderful opportunity to attend. 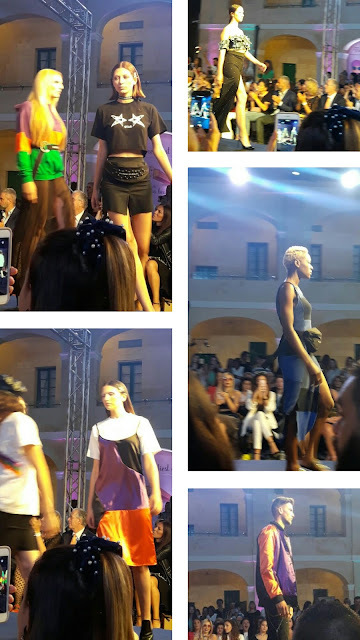 This event also gave me the chance get to know a lot of bloggers I had only seen online such as Anthea from Fashion Agenda, Kimberly from Little Miss Fabulous x, Fiona from Cruelty Free Malta, Dyna from DYNA and many, many others.